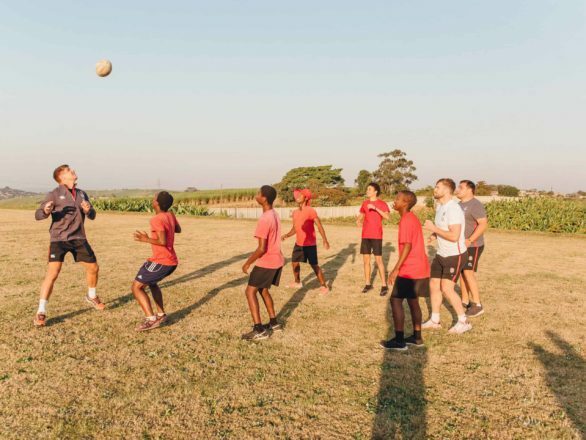 In 1997 God gave former Protea cricketer, Tich Smith, a vision to build a village for orphaned and vulnerable children in South Africa. A village where they will have a safe place to stay, a mother who loves them, food to eat, a school to educate them and where they will come to know God as their Father in heaven. 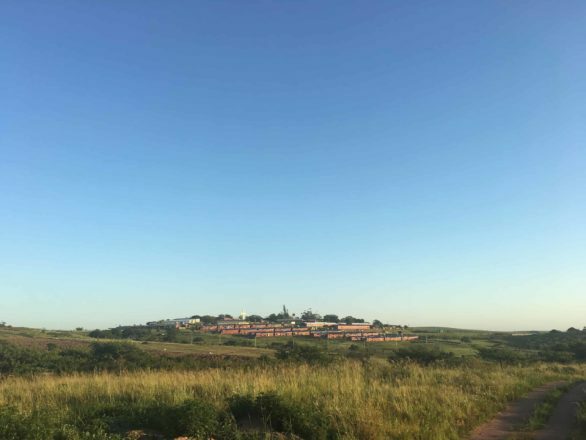 It has been 21 years since Tich received that vision and as a result of many prayers and selfless obedience from Tich and his wife, Joan, this vision has become a reality in the shape of LIV Village just outside of Durban in KwaZulu-Natal, South Africa. In August 2011 LIV Village welcomed the first group of mothers and children into their houses and since then the additional chapters to this beautiful story is continually being written. LIV Village exists to “Rescue a Child, Restore a Life, Raise a Leader and Release a Star.” And that is exactly what this organization aims to do every day by equipping the LIV children with skills and giving them an education, and uplifting the surrounding community of Cottonlands with training opportunities (e.g. LIV Culinary School and LIV Welding Academy) and job creation. At the end of 2018 LIV Village will be releasing their very first group of matriculants into the world. One of these learners, Muzi Gwayi, has been part of the LIV family since that very first day on the 9th of August 2011 when the first children arrived. Then a boy barely in his teens with a big smile on his face and even bigger dream in his heart of becoming a musician, Muzi has always shown major potential when attempting to play any instrument. These days, still with that great, big smile, he confidently leads worship in LIV Church and forms part of Generation 246; a band started by himself and some of the other older boys on the village. 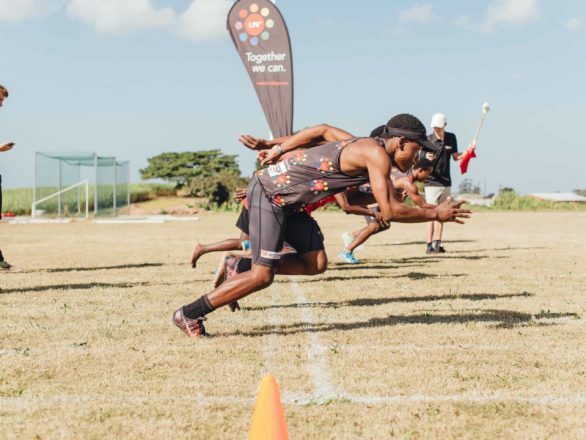 They have recently started playing gigs around Durban and are being received very positively by the crowds and, on occasion, the LIV Village boys lead worship at services of Grace Family Church in Umhlanga. Over the course of the past seven years, Muzi has also developed an intense desire to go to university and obtain a degree. Muzi is a versatile musician who plays it by ear. He is a skillful guitar player, drummer and recently added the keyboard to his ensemble of instruments. Muzi is also an invaluable member of the LIV Choir. This choir was given the opportunity to tour across the UK and Dubai for three months in 2016. The older members of the choir are all actively involved in the songwriting process and the original songs are stirring up the crowds and very popular. Apart from his music talent, Muzi excels on the sports field and achieves good marks in all of his subjects. Being part of the first Grade 12 class at LIV School, Muzi has a pioneering spirit who wants to excel himself in everything he does and leave a legacy for the children that will follow in his footsteps. LIV School recently became an accredited exam center, which means that the pupils will be able to write their final exams at LIV School in November. These pupils, including Muzi, has been attending extra lessons and night classes and even though their school roster has been extremely pressurizing, Muzi still serves wholeheartedly at LIV Church over the weekends and is dedicated to all the other activities that he is involved with. He is also an outstanding leader and role model for the younger children on the village and the hero of his younger sister and brothers. Muzi’s future shines brightly. The LIV Village Team is in the process of securing a potential internship for him at Gas Street Church in Birmingham, UK. This church has a strong focus on worship ministry and the renowned worship leader, Tim Hughes, forms part of the team that will be mentoring Muzi in 2019 if all goes according to plan. After this potential internship, the opportunities for Muzi are endless and he is still in the process of deciding exactly what he would like to study. 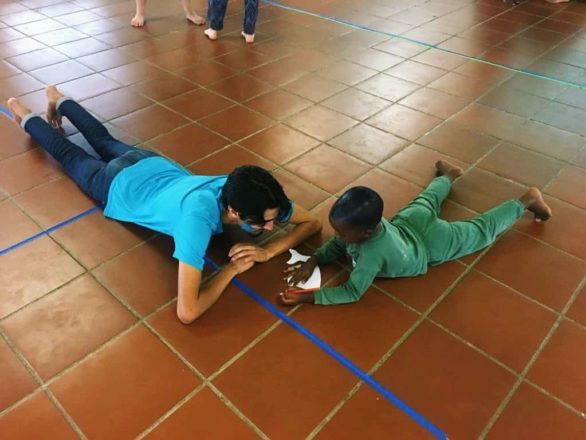 Given the fact that Muzi has never had any formal training, it is amazing how he has shaped his talent with the input he has had from different volunteers and LIV School teachers over the past seven years. He is a solid young man with his identity firmly rooted in Christ. He knows what he is working towards and is able to celebrate with his peers whenever they achieve something that he knows they have worked hard for, which shows a deep level of maturity. “The way he facilitates worship is Holy Spirit inspired and absolutely anointed. I can’t believe he is only 17 years old,” said someone who visited LIV Church recently. Muzi is also teenager who enjoys writing, reading and spending time with his friends. He recently scored outstanding marks on a creative writing piece and his English teacher, Miss Tenille Douglas, says Muzi is “absolutely brilliant.” He is a deep thinker and relates to other people who are also thinkers. 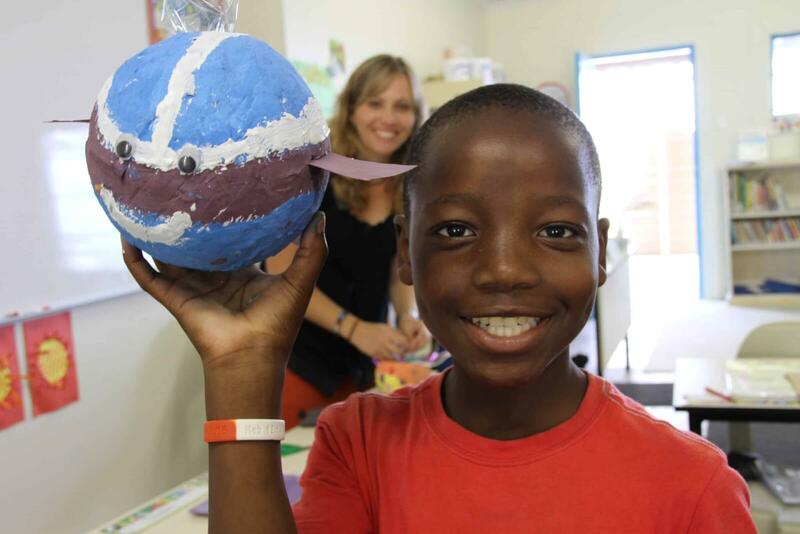 Muzi’s beautiful story is just one of the many “hope stories” that are being written by LIV Village daily. LIV aims to give each one of the LIV children every opportunity they need to excel in the talents that God has given them. They are holistically being taken care of in an environment where they are safe and can explore their talents, preferences and dislikes, in a way that is healthy. LIV strives to release stars into the world in the form of young adults who will contribute to their communities and be able to take care of their families. The next generation of leaders need to be well equipped. To help LIV raise more leaders like Muzi, visit our donate page. Partner with LIV and commit to sponsor R2000 per month towards the LIV2Educate Programme. You can help create a better future for the children of South Africa and directly impact the future of our beautiful nation.